This man is a fighter, and he’s not going to give up. For two months, he’s been looking for her. He combed the streets of Bangkok. Called her friends. They didn’t know where she was. With tears in his eyes, he said, I won’t bother you anymore. Then he went on, looking. This is a sorrowful story about a father’s love. Kendy’s film won Best Short Film at the Havas Up Filmfest in 2014. More about him here. Just one more! 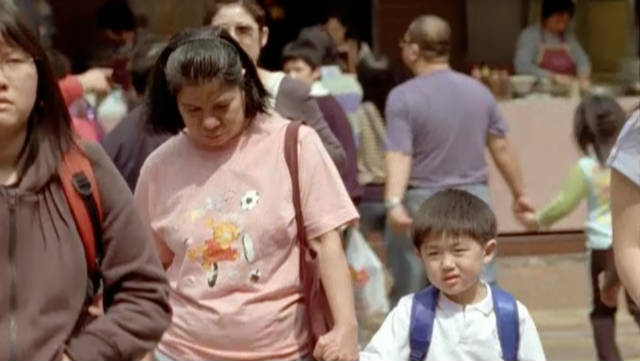 Watch this drama Domestic Help: A maid prepares a dinner this family will never forget.